Roasted channa daal/gulla sanaga pappu is also used for preparing chutney powder which we can eat with hot rice,even children like it..
Then roast jeera & hing ,redchillies ,seperately. it may stay fresh for 10 days..in freezer u may store for 1 month.. Goes well with hot rice and ghee.. 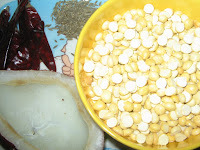 I am a big fan of all powders and love to have them with hot rice and ghee.The chana dal powder is very tempting and delicious. 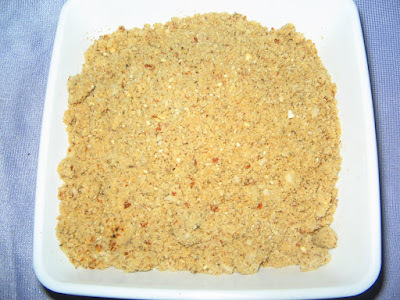 Interesting podi. Would love to try.